Beating the Seven Dwarfs Mine Train Crowds at Park Opening. 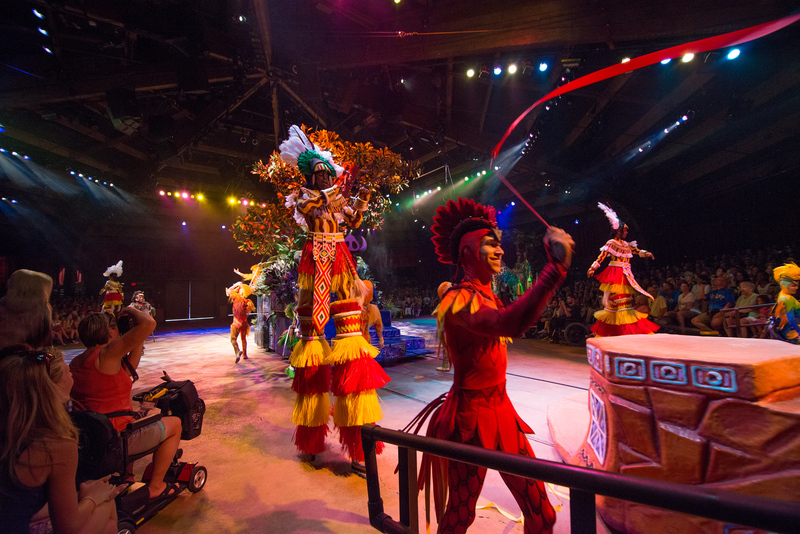 Festival of the Lion King Opens in New Harambe Theater. 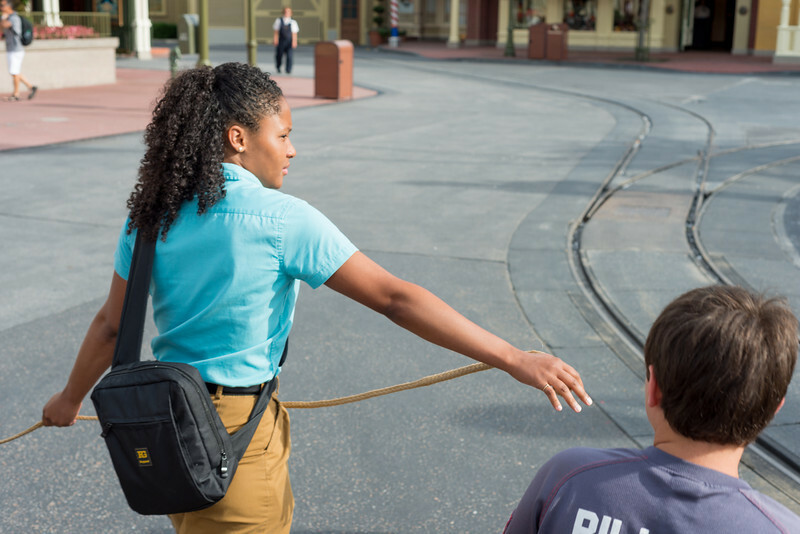 As you can see in the image above, Disney is now using a new “follow the rope” procedure when they open the Magic Kingdom in the morning. This is used to help prevent guests from running to the very popular new Seven Dwarfs Mine Train ride, as well as to the Anna and Elsa meet and greet. 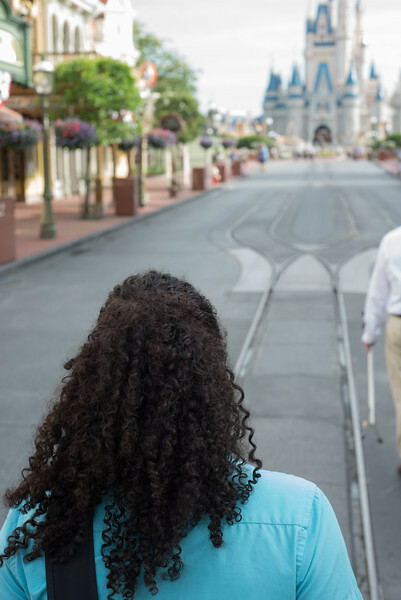 I visited the Magic Kingdom yesterday, and followed pretty closely behind the Cast Members leading the way, as the picture above — and the one right below — shows. 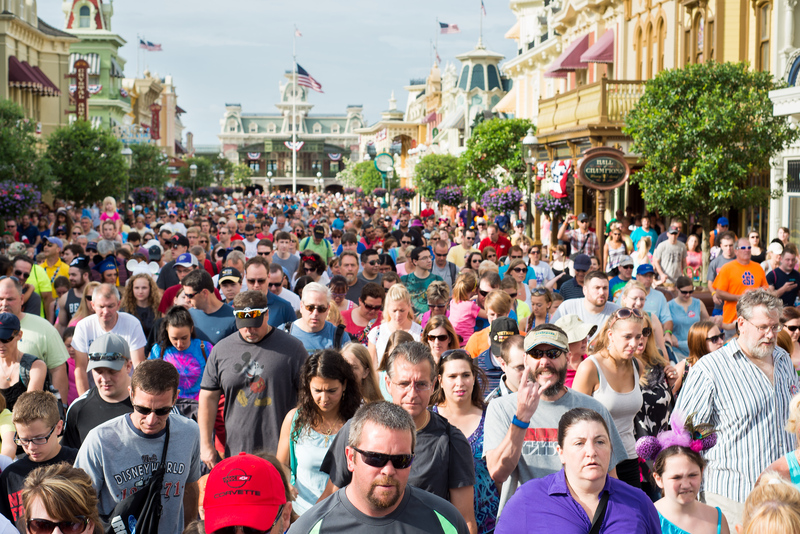 With most of these folks attempting to get to these new attractions, you can see how important it is to both arrive early and to know what you’re doing once you get there. The first one is up to you, and if you’re a RideMax subscriber, we’ve added an in-plan tip (our longest one yet) to help with the second one. 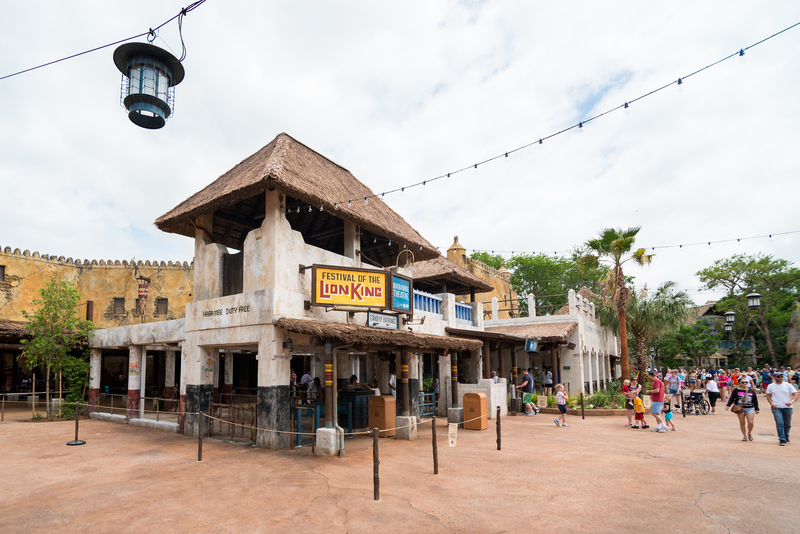 I also hopped over to the Animal Kingdom yesterday to check out the new Festival of the Lion King theater, which has been built in Africa, replacing the old location in Camp Minnie-Mickey. 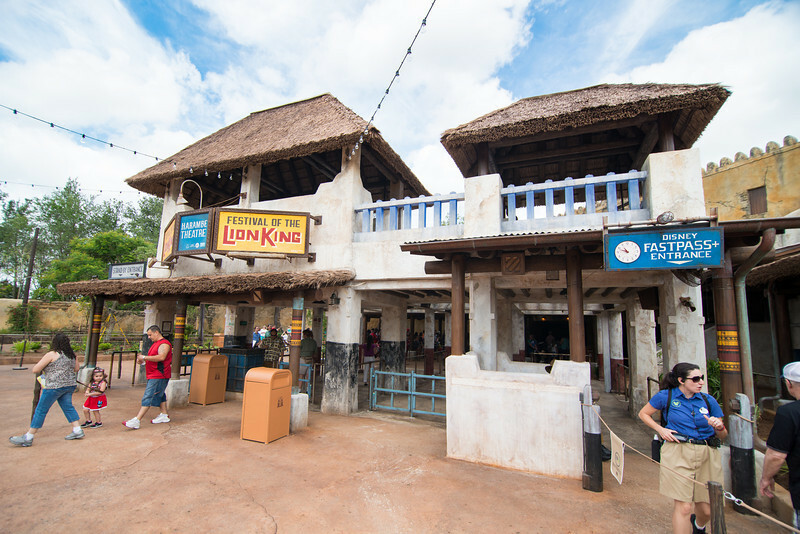 As you can see in the picture above, the standby entrance is on the left, with FP+ access on the right. 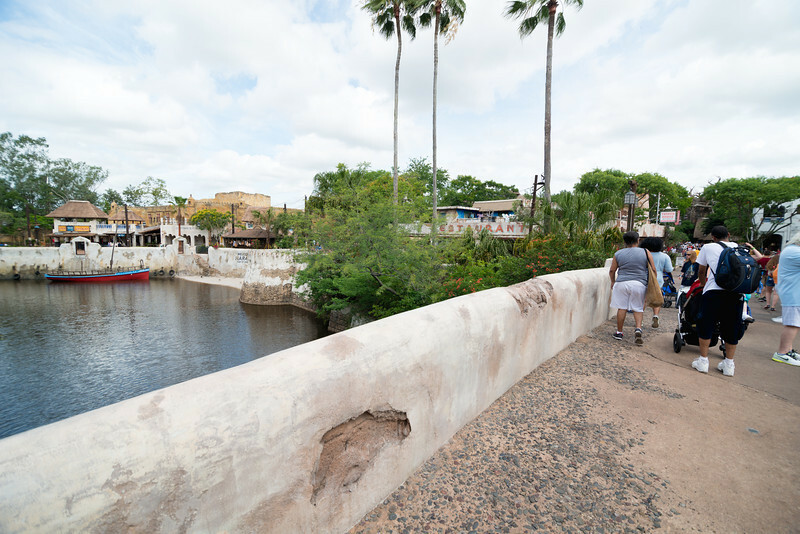 Just to put the new location in context, this is the wide-angle view from the bridge leading into Africa. 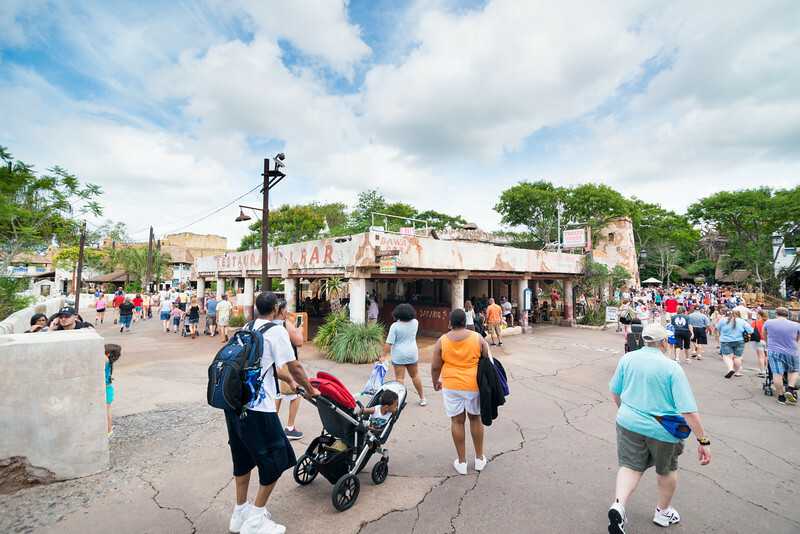 Kilimanjaro Safaris is straight ahead on the right-hand side of the picture, with the new Lion King theater on the very far left-hand side of the image. Once you’ve crossed the bridge, just hang a left here to get to the new theater. Here’s the view of the theater building taken from the far end, looking back toward where the previous picture was taken. 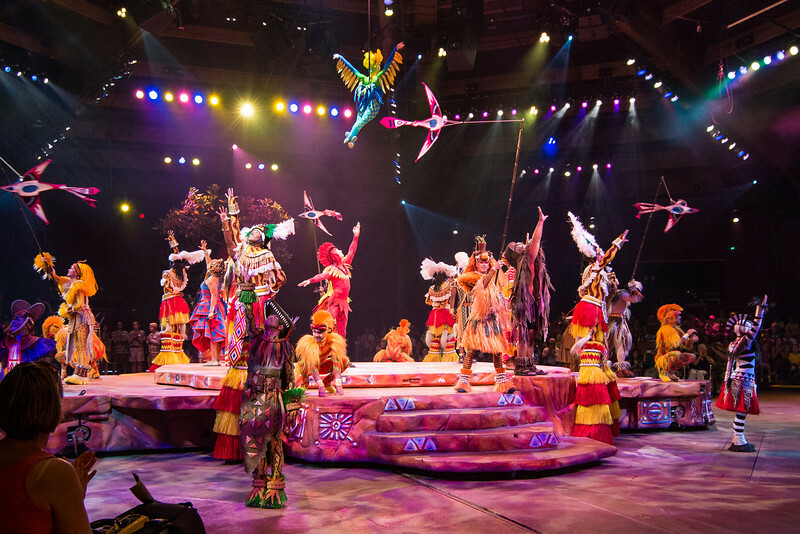 It’s the same great show as before, one I consider a “must see” attraction! A final note is that in my observations yesterday, there is no need to use FP+ to visit the FOTLK. For the noon show, you could still get in standby by showing up just 15 minutes before showtime. Arriving a half-hour early should be a safe bet on all but the busiest days of the year.